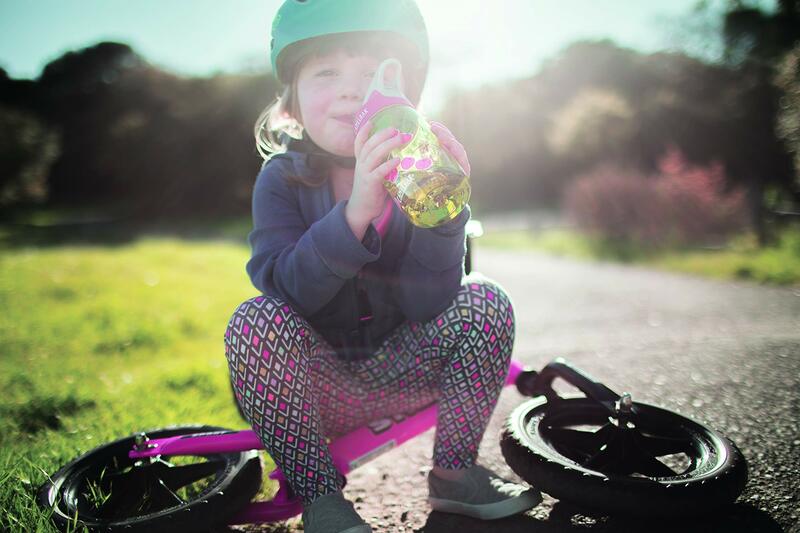 The colorful, double-walled kids bottle won’t collect condensation, which keeps the bottle from sweating and makes it easier for kids to grip. Just the Right Bite: Combining the patented CamelBak Big BiteValve with a stem tube and shut-off valve, this detachable one-piece component is simple for kids to use and simple for parents to clean. Stain-resistant and taste-free Tritanis 100% Free of BPA, BPS and BPF. Kid-sized, fun and easy to clean, this bottle is ready for any adventure.